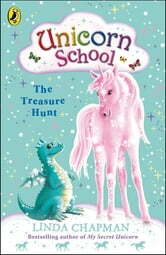 Follow little Willow and her new unicorn friends as they settle into life at Unicorn School. The fun continues in this third adventure when Willow and her best friends go on a treasure hunt. 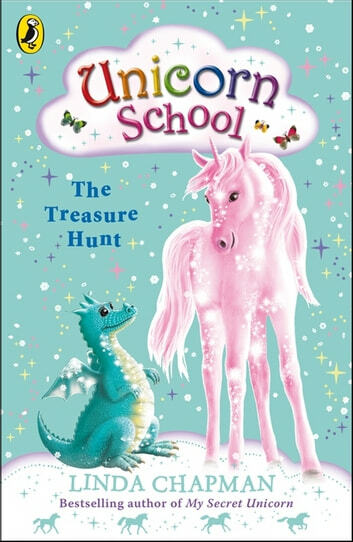 Troy becomes very bossy and Willow gets cross, but the team all pull together when one of the clues leads them to a most unusual find, and, suddenly, winning doesn't seem quite as important any more.